For the pickiest of palates. Trust us. You’re eating the world’s best grape. And nothing more. Quality grapes from Homegrown are a result of many months of attention to detail by our growers. 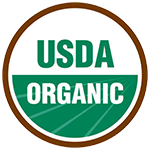 We could tell you that it includes a very strict grade standard, efficient cold storage management, and inspection programs, not to mention organic farming methods and food safety standards common to all Homegrown products. But that might bore you. Instead, we’ll just say: you’re eating grapes that haven’t been treated with chemicals or post-harvest fungicides. 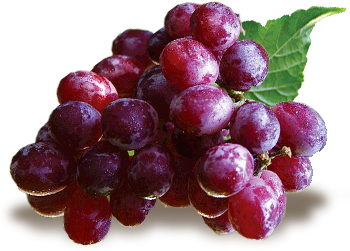 You’re eating a lovely, pure, sweet and crunchy, juicy grape. Nothing more. Only true organic nutrition. Go ahead. Get crazy. Grab a bunch all for yourself. You little healthy-eating rebel.